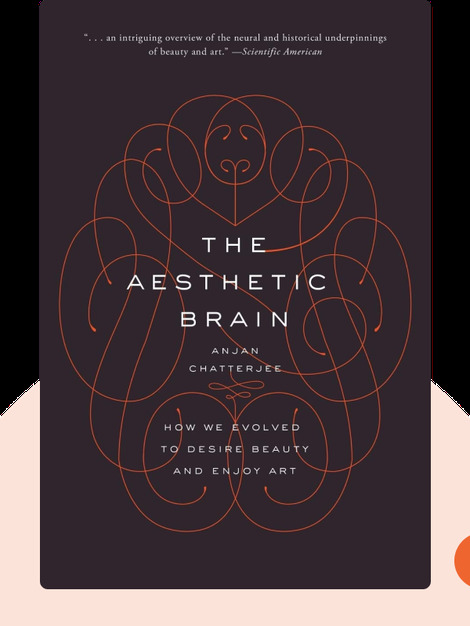 The Aesthetic Brain (2014) explains how and why the human brain responds to beauty and art. These blinks break down the reasons why we instinctively prefer some faces to others, what art does to our brains and how we started making art in the first place. Anjan Chatterjee is a professor and Chief of Neurology at the Pennsylvania Hospital, a private, non-profit hospital affiliated with the University of Pennsylvania. 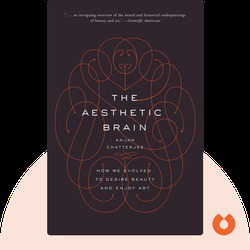 Chatterjee is the former president of the International Association of Empirical Aesthetics as well as the Behavioral and Cognitive Neurology Society, and was the 2002 recipient of the Norman Geschwind Prize in Behavioral and Cognitive Neurology.